1. 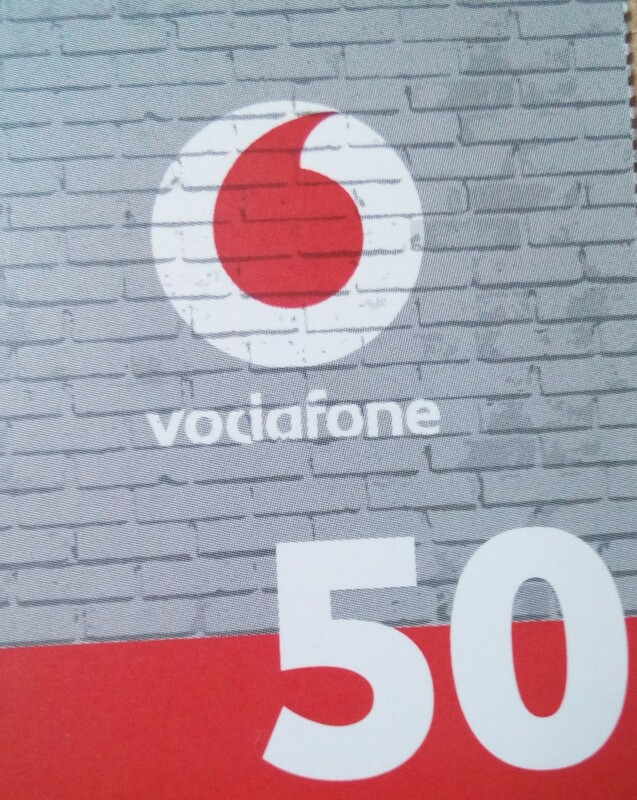 Dial * 100 * XXXXXXXXXXXXXX # on the phone, where XXXXXXXXXXXXXX is the secret voucher code. 2. 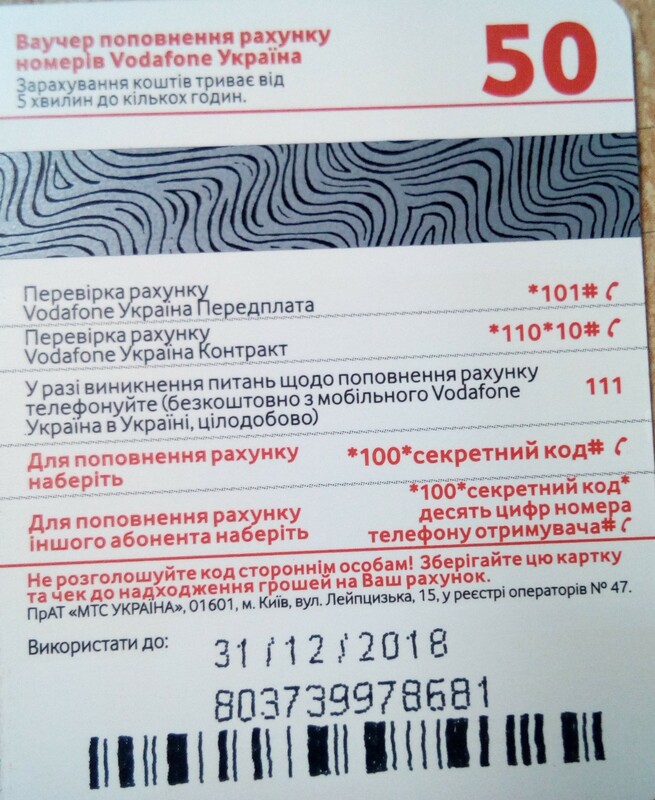 Call 7722 (FREE) and enter the secret code of the voucher, following voice prompts - available only for MTS Ukraine prepaid subscribers. Prepay. 3. Using the "Interent Assistant". Dial on the phone a combination * 100 * ХХХХХХХХХХХХХХ * YYYYYYYYYY #, where ХХХХХХХХХХХХХХ is the secret code of the voucher, and YYYYYYYYYY is the phone number of the recipient-subscriber PrJSC «MTS Ukraine» or Vodafone. Thank you for your purchase. I will be grateful for the feedback!